So you got yourself a brand new iPad huh? What do you do next? Set it up for the first time of course! Everyone one has to go through this process whether or not you’re going to use the iPad as a new device or restore it from a backup from a previous iPad. 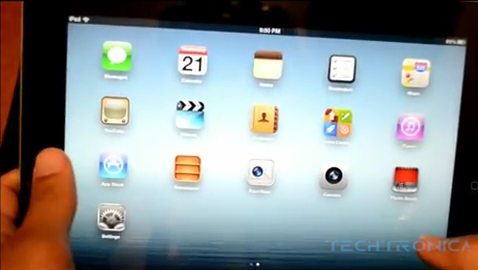 As for those new iPad adopters, you may want to check out the setup walk-through after the break.